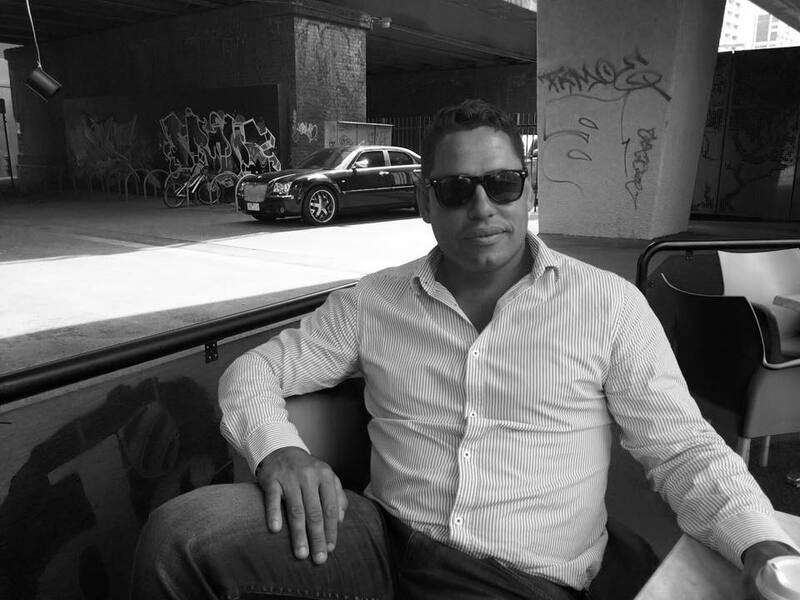 Matt Catling, is the founding director of the Your Future Now group of companies, Matt has been involved in the personal development industry for over 15 years and has worked with and run a number of businesses. Matt has achieved exceptional business results across all areas and is a master in communication. 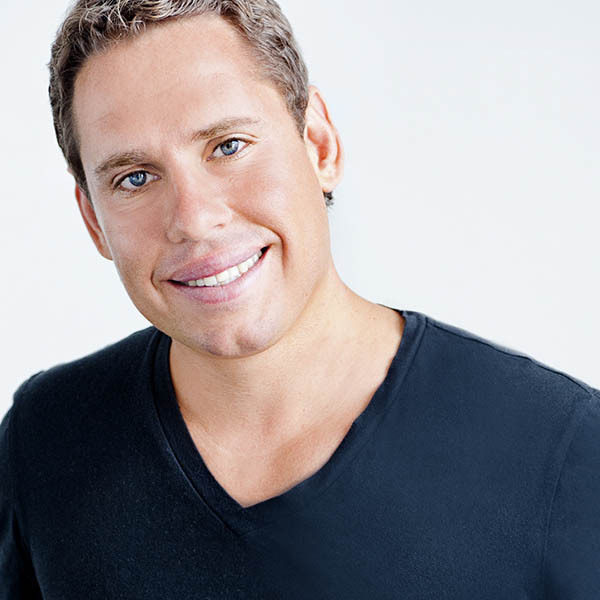 Matt is one of Australia’s most renowned presenter and performance trainer. His ability to create lasting and comprehensive changes in the lives of everyday people in his seminars and clients in unprecedented and almost instantaneous time has won him the adoration and respect of thousands. A gifted trainer, educator and entrepreneur, Matt has spent close to half his life running businesses and has been heavily involved in the personal development industry. At 12 years old Matt studied Neuro Lingustic Programming, at 19 he trained as a life coaching and business consultant and is now recognized as one of Australia’s leading experts in Coaching and NLP. At 27 Matt helped grow one of the biggest life coaching companies in Australia, reaching the BRW top 100 fastest growing companies, expanding it nationally and increasing sales into the millions. 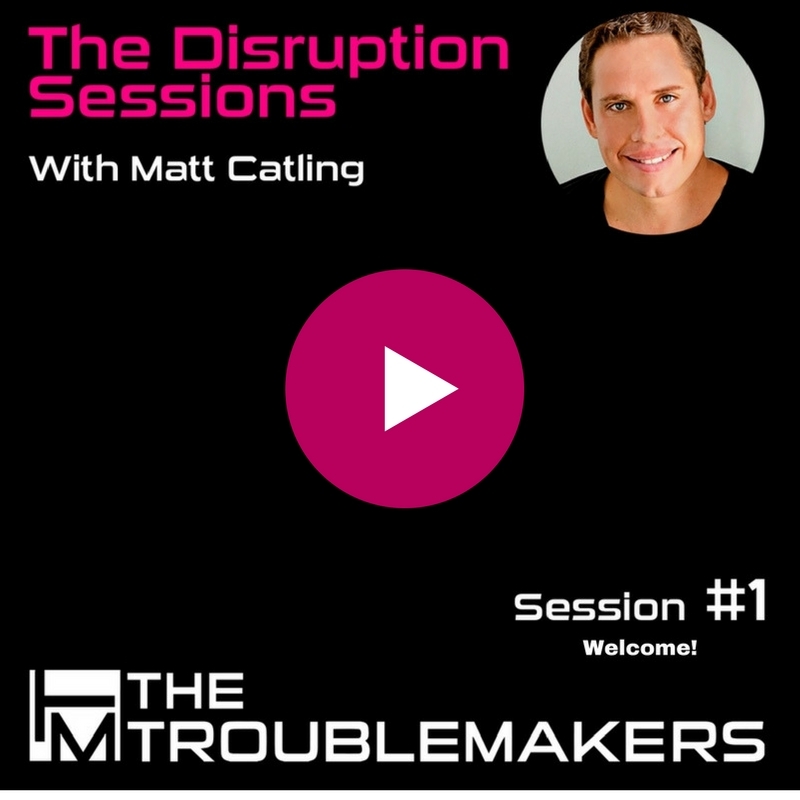 Matt has now worked with over 50,000 people nationwide, has founded a number of successful companies such as Your Future Now, The Troublemakers, The Institute of Behavioural Science and Thimk Media. Matt also has a passion for contribution and making a difference, having helped raised over $500k for the Make a Wish foundation, Bear Cottage and currently runs his acclaimed Live it Now training monthly for the local community .